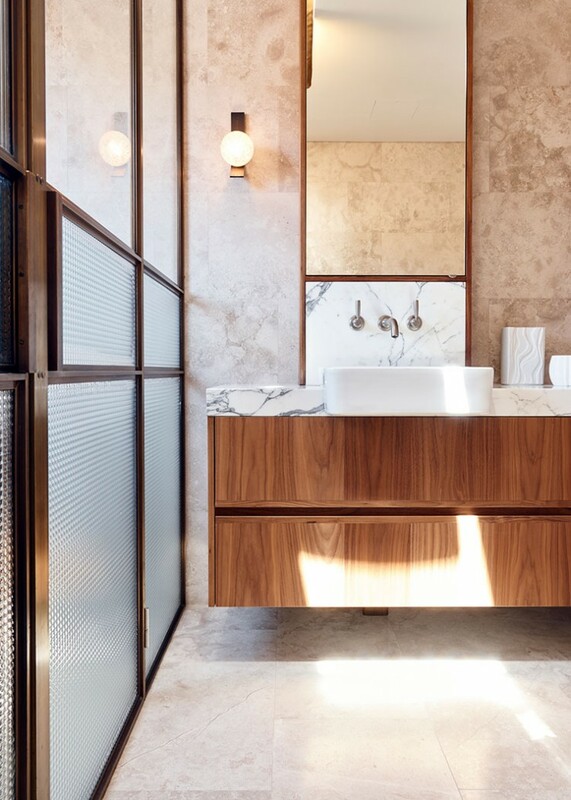 Timber has been embraced by modern architecture as the new sustainable material for inside and out. 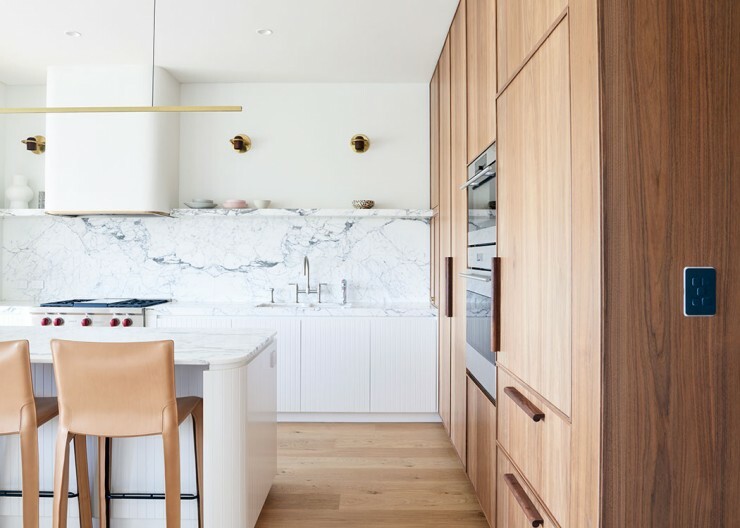 These kitchens show why we should celebrate this material for its design ethos and innate beauty – and how a considered choice of taps and hardware elevates the tactile aspects of design to something truly inviting. 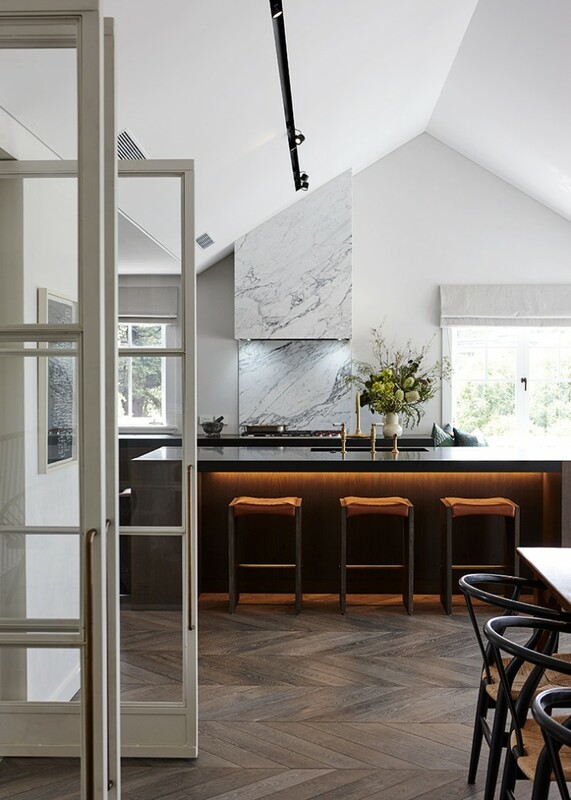 For two creatives with a passion for artisan craft, architects Burgess, Treep & Knight designed Shaker style cabinetry, fashioned from solid French oak, for this Eden Terrace kitchen. 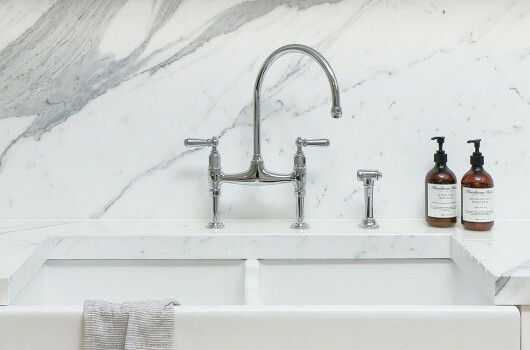 Highlighted by the warmth of the natural oak, the pewter Perrin & Rowe Orbiq tap complements the converted industrial space. 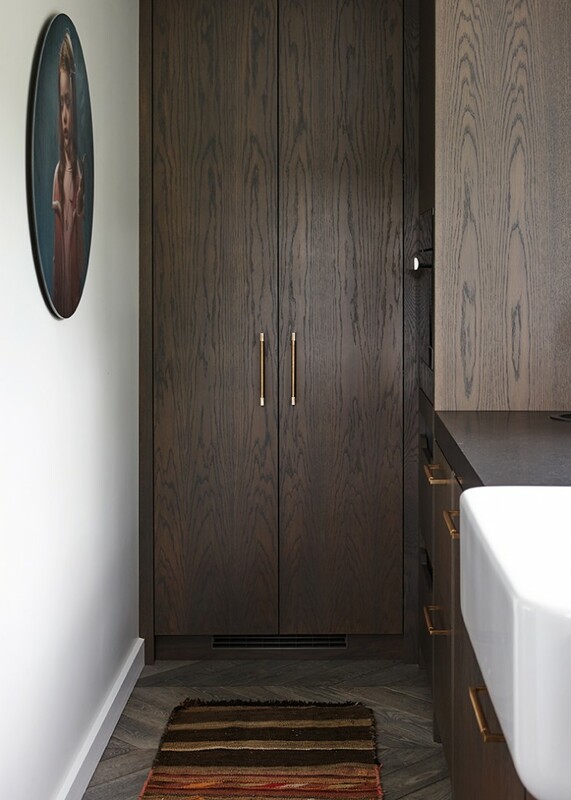 Auckland architects, Bureaux have selected steamed French oak for the custom cabinetry combined with oak parquet flooring in this Remuera II Home. 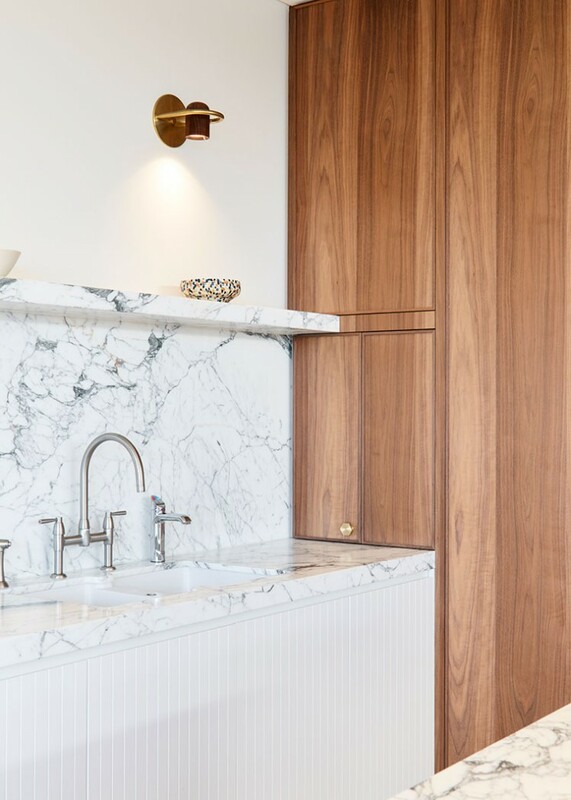 Perrin & Rowe classical brass taps and Joseph Giles mid antique brass handles give this contemporary kitchen a timeless quality. 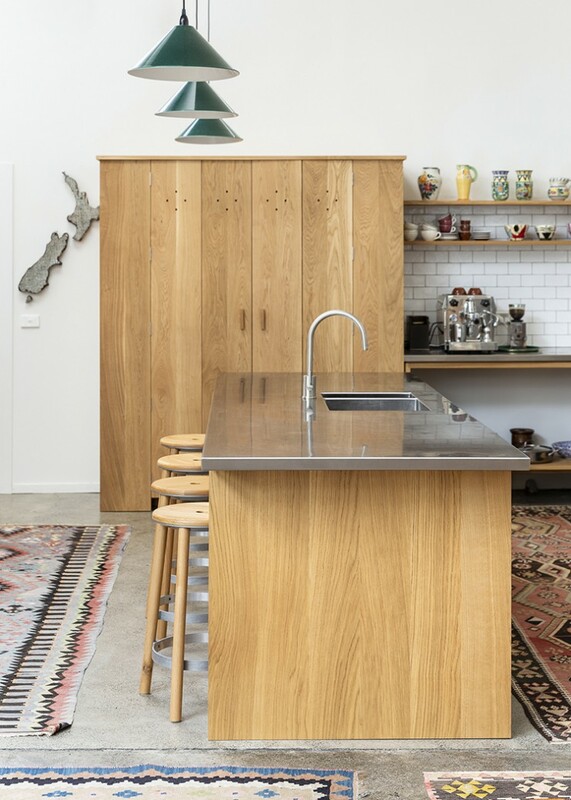 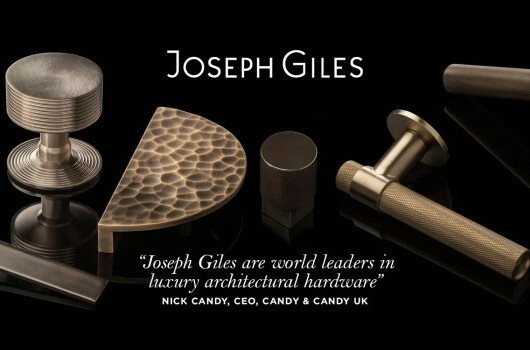 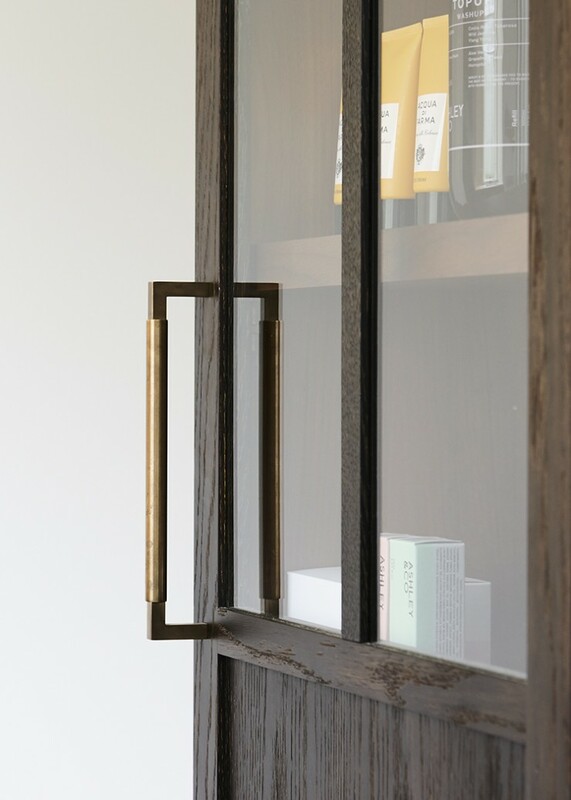 Remuera II Kitchen also features Joseph Giles Ashworth Hardware. 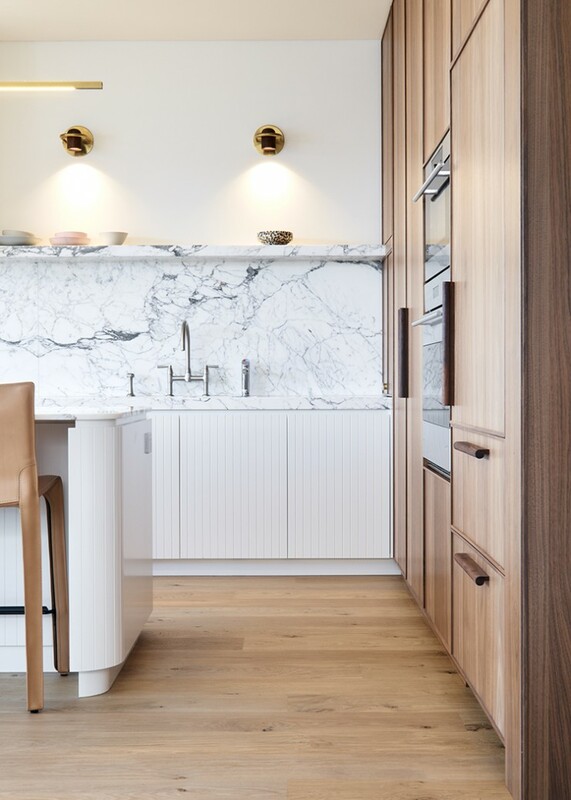 The rich colour of American walnut cabinetry in this Coogee Kitchen provides a striking contrast to the Calacatta marble and contemporary Perrin & Rowe Io tap in pewter. 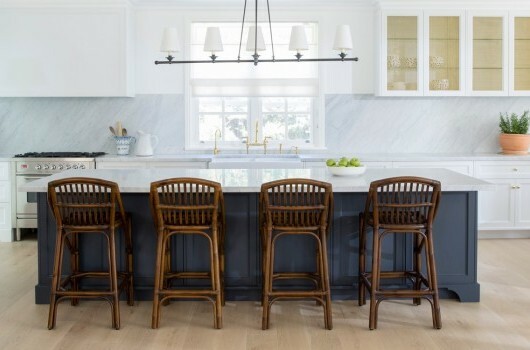 Similarly, the clean lines of the Io balance the intricacy of the ink-blue lines within the marble.